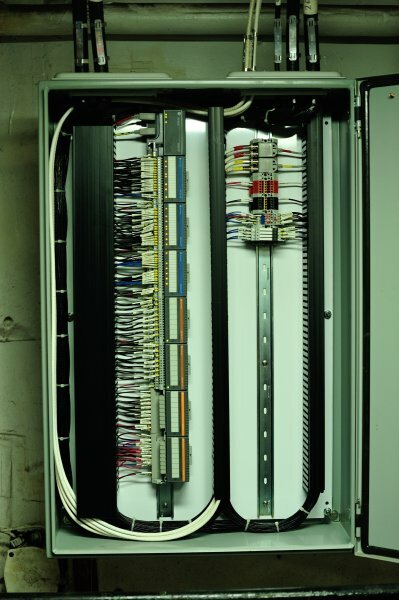 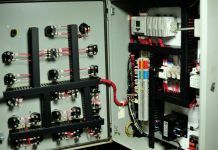 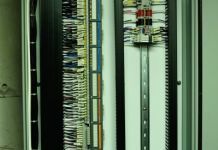 IMS has vast experience with the design, fabrication, installation, and support of various automated control systems. 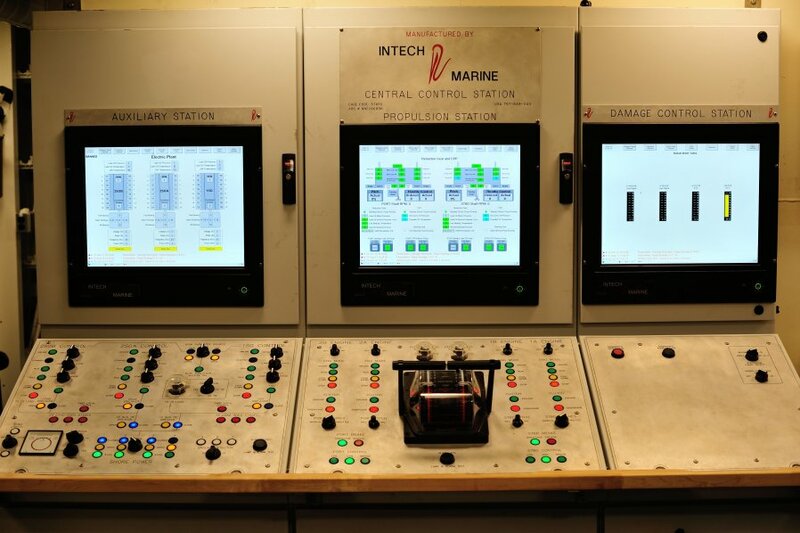 With today’s technology, more can be done safely with less manpower utilizing automated systems to monitor and control various pieces of equipment found on marine vessels. 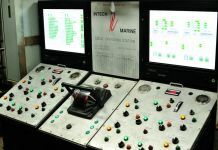 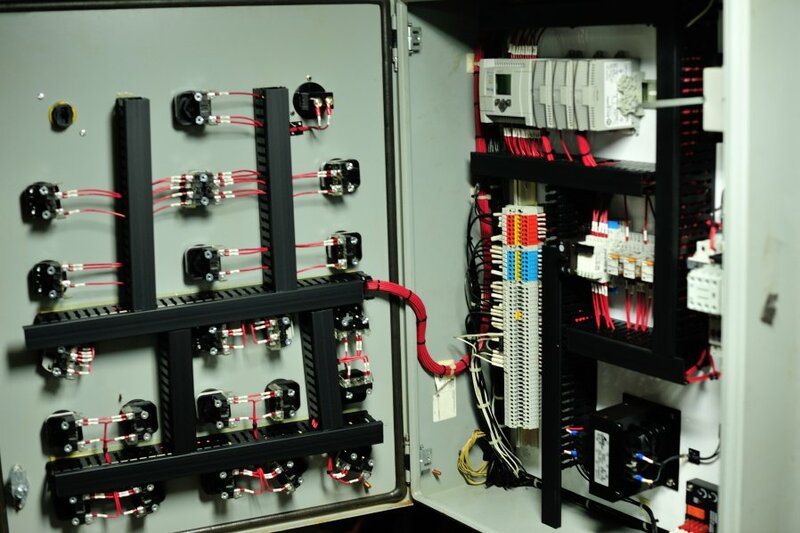 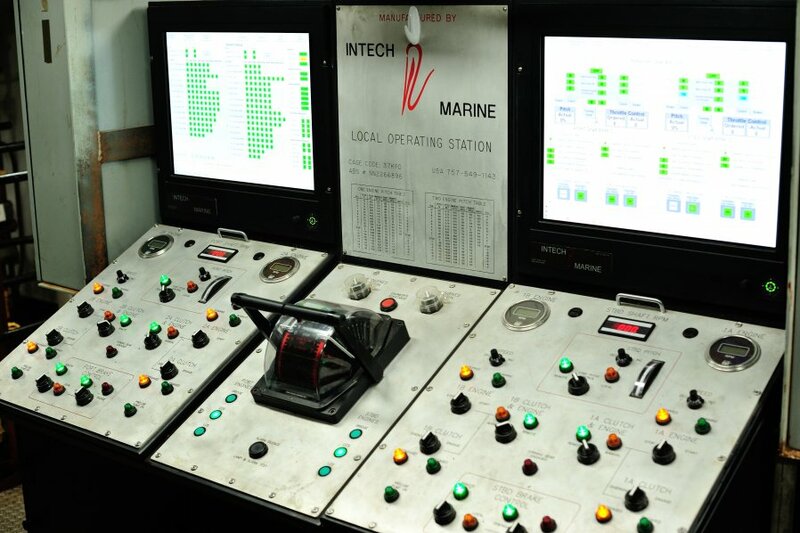 From fan controllers to ship control consoles, Intech Marine Services can update your vessel with controllers designed to take advantage of today’s technology.